Is 3D imaging new to your clinic? What’s the best way to talk about 3D imaging in your community? 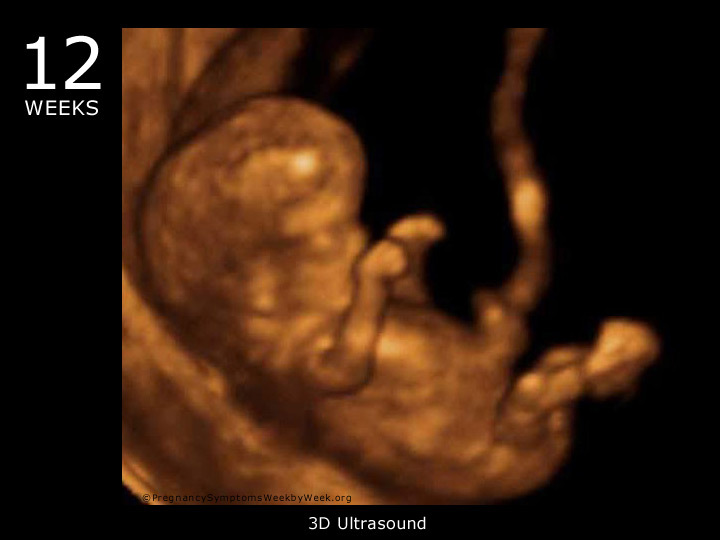 What message will have the greatest impact as you talk about using 3D imaging in your clinical setting? Knowing how to message such an imaging specialty in your clinical setting can be an important part of the impact and acceptance in the community. 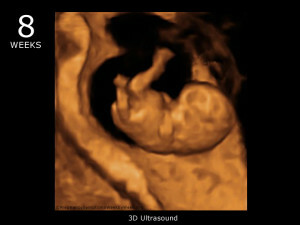 The entire team needs to be on board with the messaging as nurses and sonographers are trained in imaging capabilities.